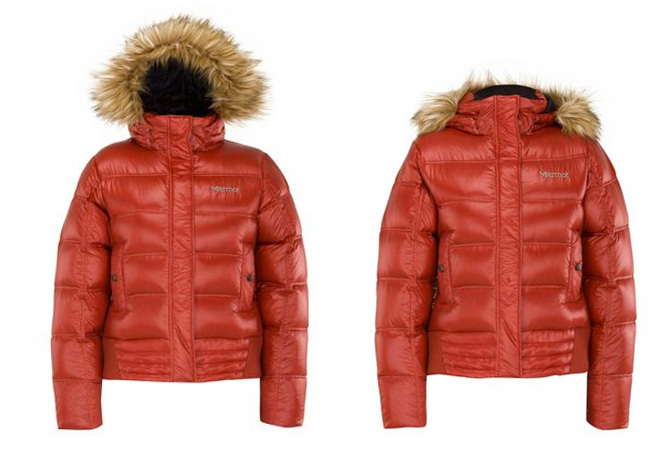 What did we do before Down jackets? Sub zero temperatures are hard to cope with at the best of times, but I do wonder how we survived before the down filled jacket became such a wardrobe staple. I used to think the only thing guaranteed to keep you warm in the very cold weather was sheepskin, but now I’m not so sure. 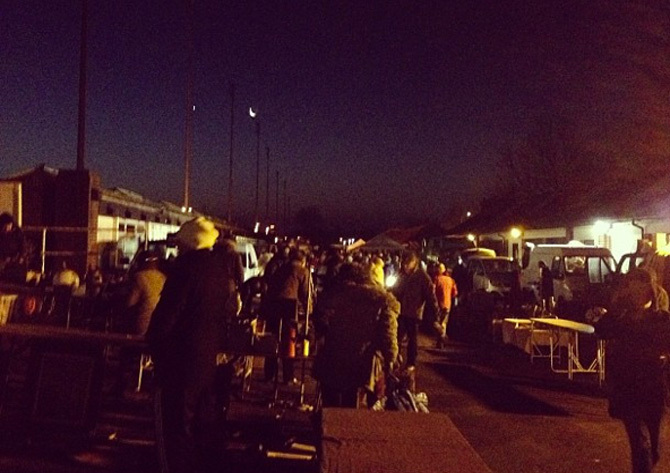 I went to Sunbury Antiques Market (Kempton) this week, which started at a frosty 6.30 am. Since I was NOT wearing a down coat, by 7.00am I’d lost the use of my fingers from cold and by the time the sun rose I couldn’t feel my feet. All the stall holders, who’d been there since about 5.00am, were swaddled in padded, quilted downy layers which made them look like walking duvets but were a lot cheerier than I was, so I can only assume they were warm. I’m pretty certain that if Del Boy had been working Kempton this week, he’d have swapped his trademark sheepskin jacket for a North Face down one as the stall holder’s cold-weather-jacket-of-choice. If the temperature continues to plummet, can we point you towards the outdoor clothing from BlacksI like the look of the cheery red Marmot fur trimmed Helsinki jacket, £130 down from £200, above, which much be warm because the Skandis know about cold weather, or The North Face La Paz liner jacket, £150 down from £170, which could pop under your favourite coat as another layer (I do wish the brand labels weren’t embroidered so prominently though, wouldn’t it be so much chic-er left plain?). 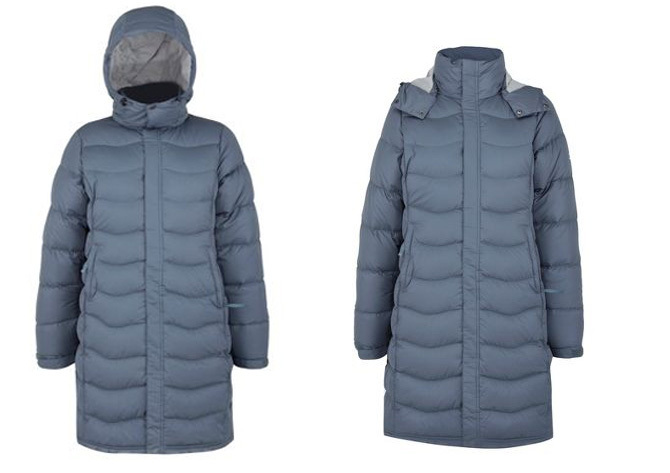 Of for full length warmth try the Berghaus Akka long down jacket at £170. Whatever you wear, keep warm. Previous articleStylist Emma Freemantle, Worn With Love and barge living. 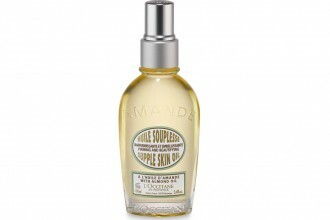 I am constantly on the look out for warm coats for the days I do on Spitalfields Market. When it gets really cold I resort to borrowing the OH’s North Face parka and annoy folk on the tube by taking up the space of two people! I generally prefer mens warm parks, but a lady came to the stall last week wearing a really lovely one from Uniqlo – it was slightly a-line – non of that nipped in waist which I can’t abide – and no visible branding, very simple and stylish, so I’m going to check them out too. Tweed was the warmer of choice in days gone by. I have an old photo of intrepid women climbing snowy peaks in heavy wool weaves. My tweed jacket is about 17 years old and still looks as good today as it did when new, I have down and it is lovely, but I bet it doesn’t look like new in 17 years time, or as classic. 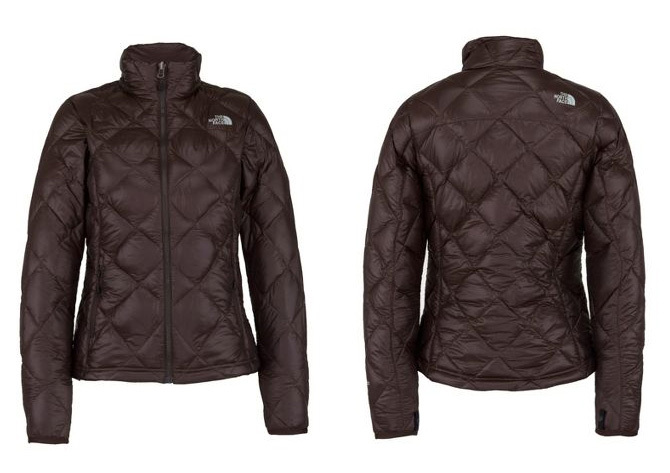 I definitely love the new Ladies Down Coats. They are so warm and comfortable. I bought one at Burlington Coat Factory. I saved $50 on it and I can tell it will last. I think a good down coat can definitely last for years, and if you shop at the right place you can save a lot of money while you are at it too.